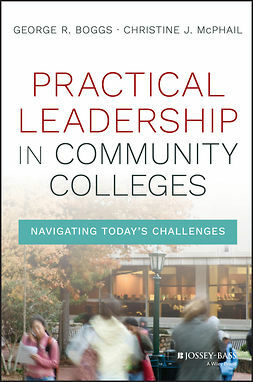 Written by recognized experts in the field, the latest edition ofThe Law of Higher Educationoffers college administrators, legal counsel, and researchers with the most up-to-date, comprehensive coverage of the legal implications of administrative decision making. 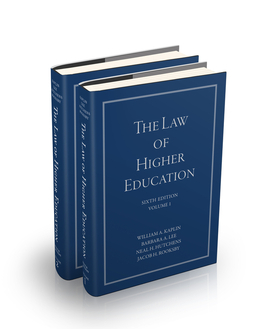 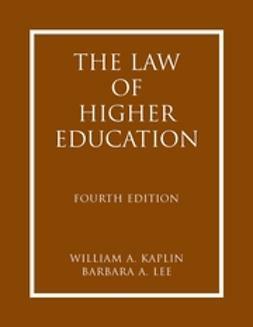 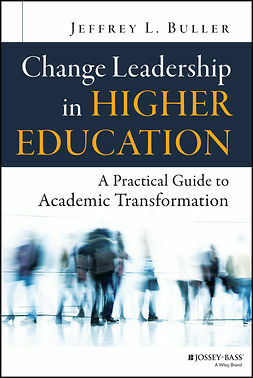 In the increasingly litigious environment of higher education, William A. Kaplin and Barbara A. Lee’s clear, cogent, and contextualized legal guide proves more and more indispensable every year. 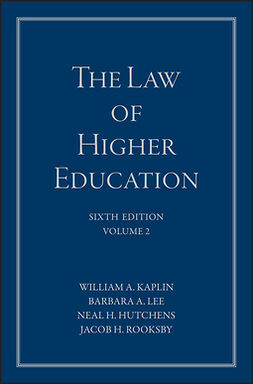 Two new authors, Neal H. Hutchens and Jacob H Rooksby, have joined the Kaplin and Lee team to provide additional coverage of important developments in higher education law. 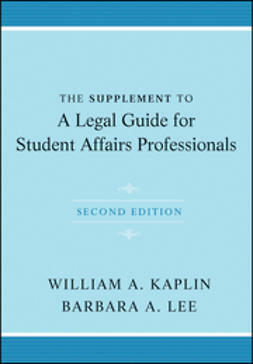 From hate speech to student suicide, from intellectual property developments to issues involving FERPA, this comprehensive resource helps ensure you’re ready for anything that may come your way. 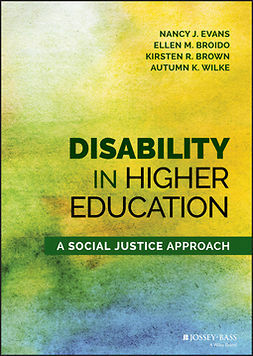 If this book isn’t on your shelf, it needs to be.